A complete list of burakus in Shiga Prefecture, Japan. Assimilation Projects for Burakumins were the worst failure of affirmative action. It is the biggest taboo in Japan. The Human Rights Bureau of the Ministry of Justice denies making remark about location of Burakus. In fact it is a violation of 21st article of the Constitution of Japan. 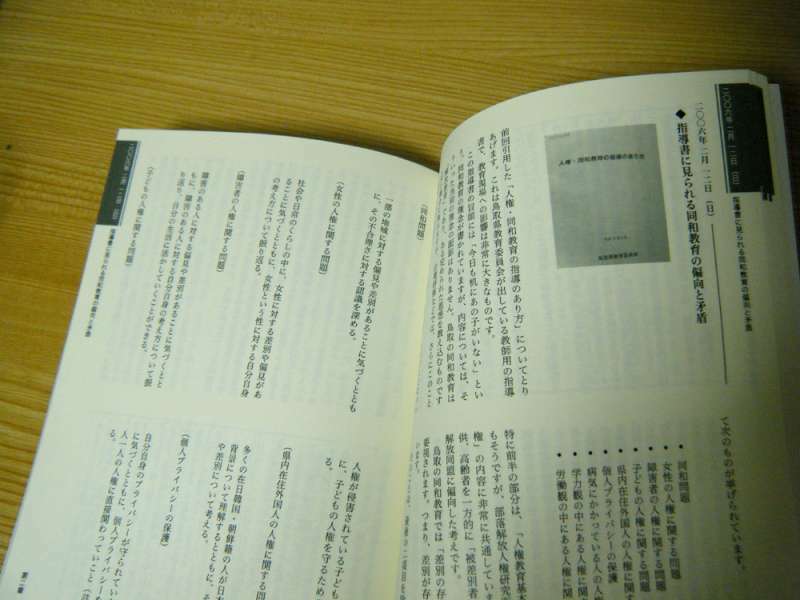 Following list is based on documents of collections of the National Diet Library. 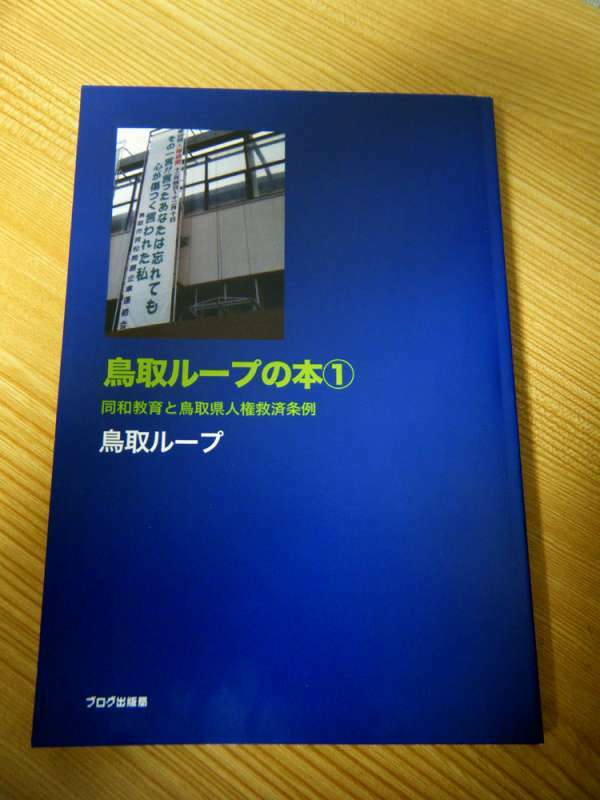 Everyone can know location of Burakus in public library but local governments of Shiga Prefecture give labored explanation “they are confidential information”. In addition, the residents are no longer concerned with petty people of early modern ages, but governments make disparaging comments about the residents that they are still discriminated. Because there are political pressures of BLL, they never want to stop benefit of affirmative action. Recently, a citizen was slammed. He just asked the official the location of the buraku! Fortunately, now we can explore some burakus by Google Street View. Please make sure burakus are really discriminated.